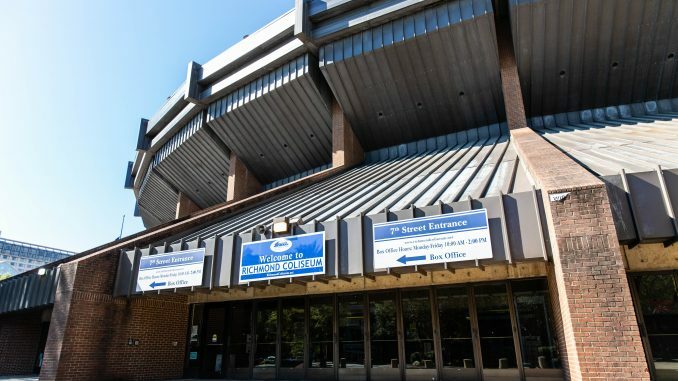 VCU will not host a university-wide commencement ceremony for May 2019 graduates after the administration failed to secure a venue. 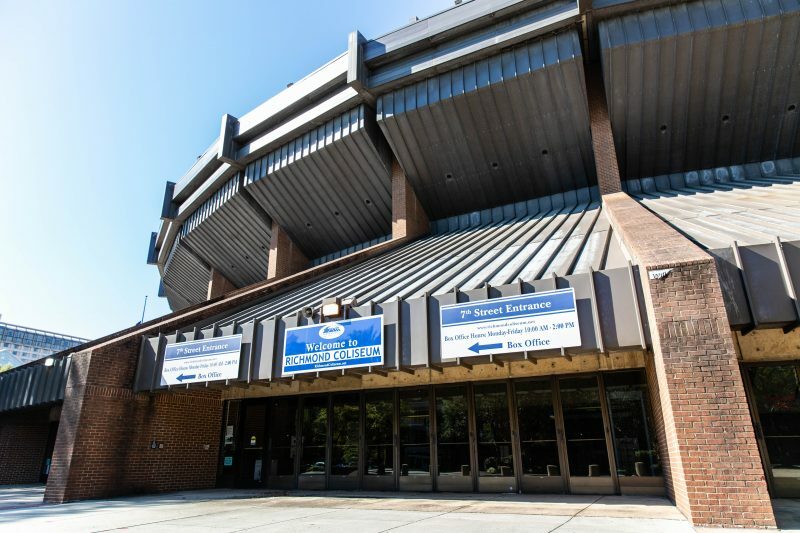 The Richmond Coliseum has hosted spring commencement for 46 years. But the venue is not booking events past December. President Rao wrote in a letter to students and faculty explaining the administration’s decision. “We explored several alternative venues across the region, but all were unavailable because of cost, size or access,” Rao wrote. A protest was planned the day of the announcement for Wednesday afternoon. Protest organizer Kaylin Cecchini, a junior double majoring in political science and philosophy, said the decision is insensitive to the graduating class. The protest was scheduled to take place in front of the president’s office at 910 W. Franklin St. from 11 a.m. to 2 p.m., according to its Facebook event page. Senior political science major Caitlin Poos said she is frustrated by the decision. Though individual department ceremonies will still take place — which the university described as “well-attended” in its statement — Poos said only attending the smaller ceremonies will affect the number of family members she can invite. She said she will not be able to bring her grandparents or boyfriend; only her parents and siblings will be in attendance. “On a larger scale, [the commencement cancellation] reflects the administration’s continued lack of consideration for the students’ welfare,” Cecchini said.